CD-1 contains the original masters, plus different mixes of masters and some outtakes. CD-2 contains demos handed to Elvis before session. 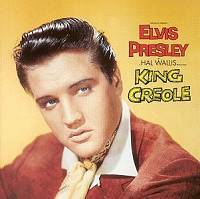 None features Elvis' vocal.